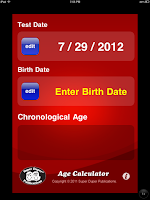 Let's Talk Speech and Language: Super Duper Age Calculator - My Time Saver! 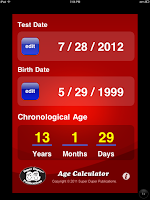 Super Duper Age Calculator - My Time Saver! I frequently need to calculate chronological ages of my students for the purposes of writing reports and performing assessments. As many of you know, there is never enough time in the day to perform tasks as simple as this (i.e. I stink at math!) 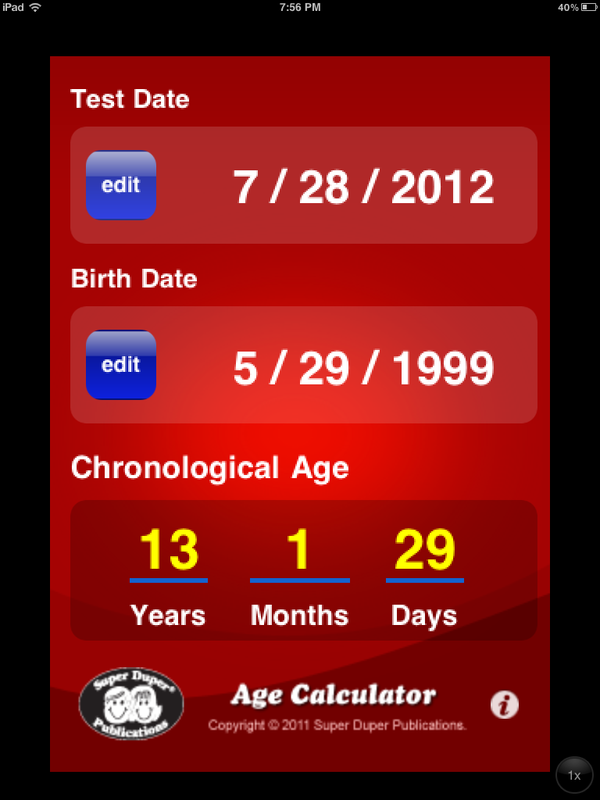 Discovering the free Super Duper Age Calculator app saved me a lot of time! This free app is very straightforward in its use. 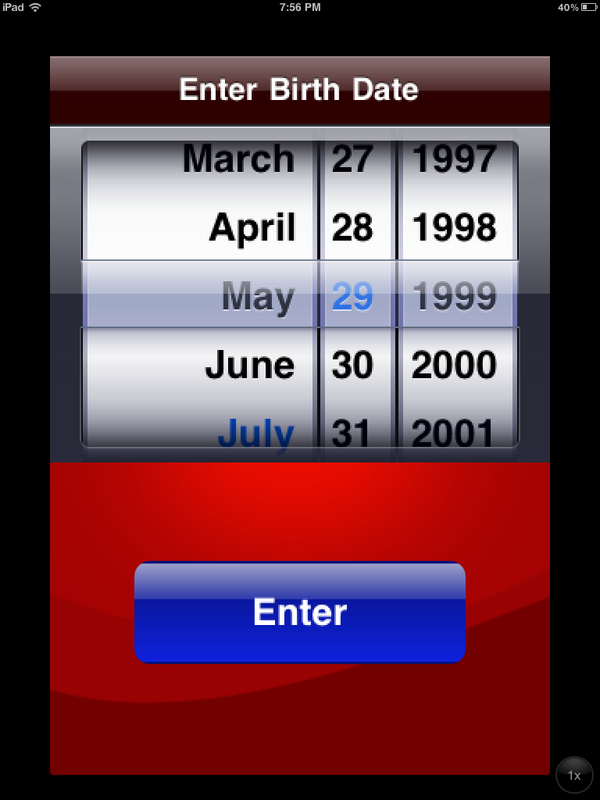 Simply choose the test date and birth date and you are set! 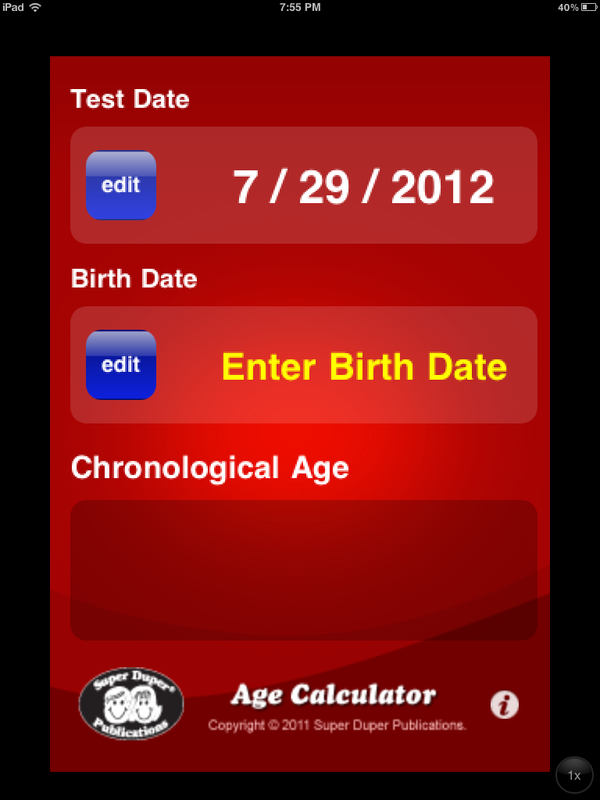 See below the break for screenshots of the Super Duper Age Calculator in action. 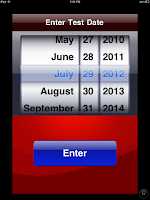 What useful app do you use to save time? 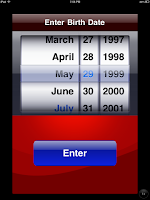 I was able to download this app onto my Android operating phone and use it without any problems. 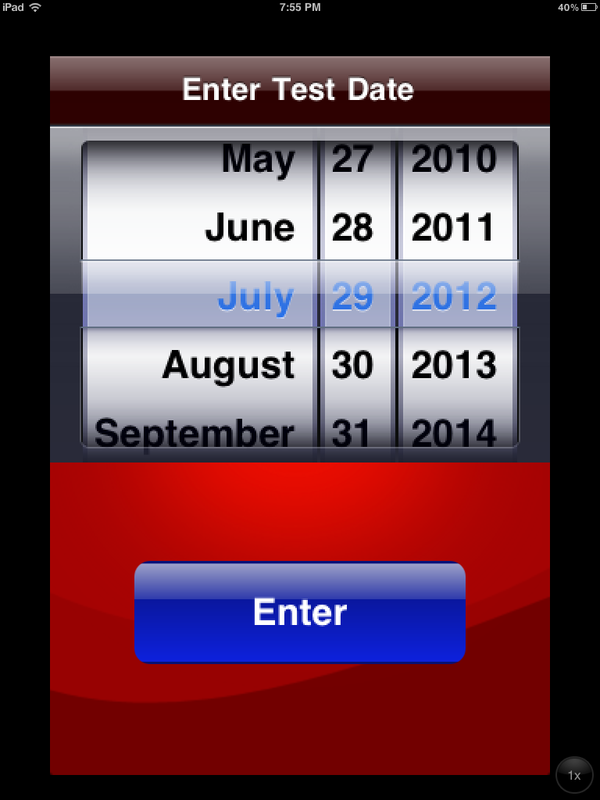 It is also compatible with the iPad, iPhone, and iPod touch. Great info! Thank you for this! This is great. I frequently use the Pearson calc on their website but this would be good to add to the iPad.